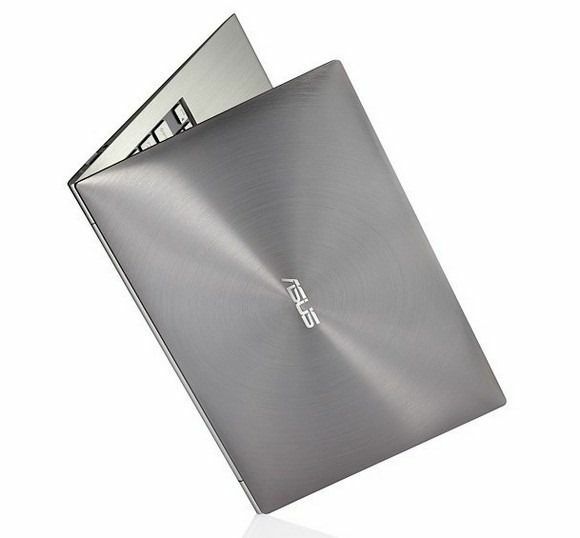 Head on over to Anandtech and stay tuned because they’ve just got an Asus Zenbook UX21. 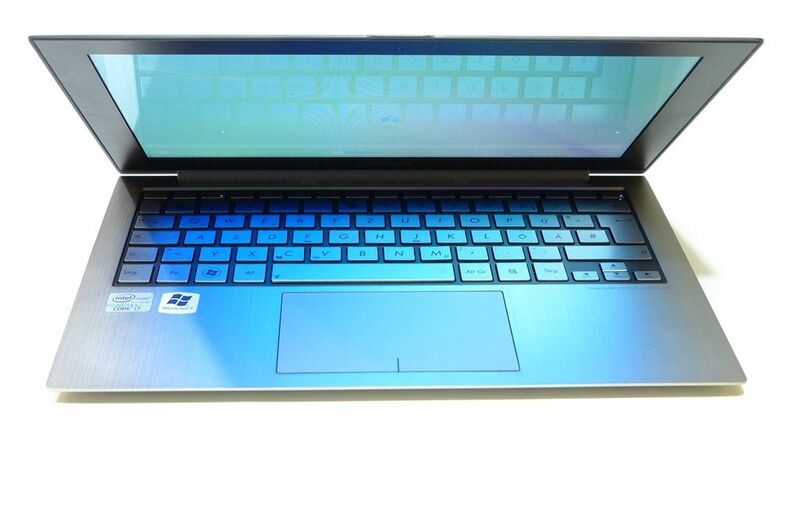 This $1199, 2.3lb, Core i7 1.8Ghz Windows laptop (try finding that combination in any other product. It’s truly groundbreaking) should get a thorough test and review by the well-respected team over there. 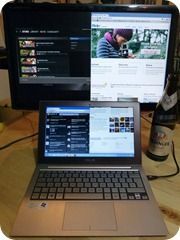 Without stealing their content I’ll just say that the UX21E-DH72 matches the MBA for battery life and turns in an excellent PCMark score in the first set of tests they Anandtech have done so far. Check out the details here. 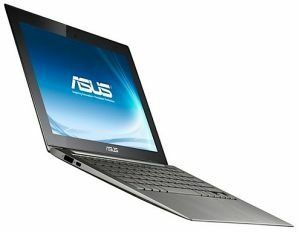 Remember that you can get a Core i5, 1.6Ghz version of this for $999 which I personaly find a better value solution. 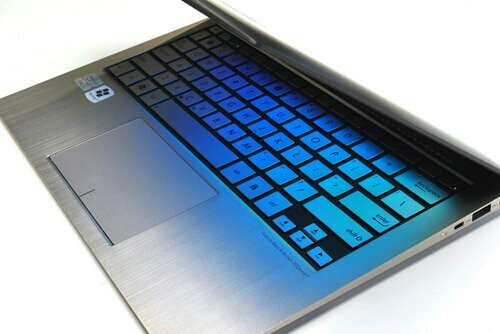 European prices start at a (tax inclusive) €999 for the Core i5 version and €1099 for the Core i7 version – only a €100 premium. Full specs and more links, images, information in the database. 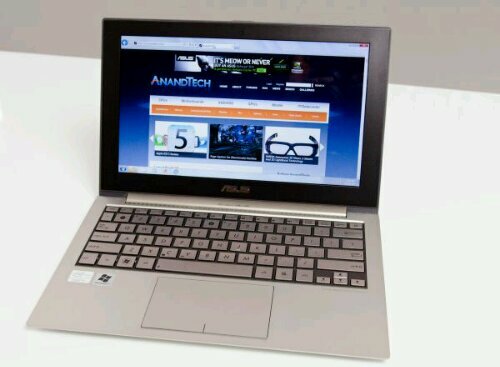 Asus UX21 Information Page. 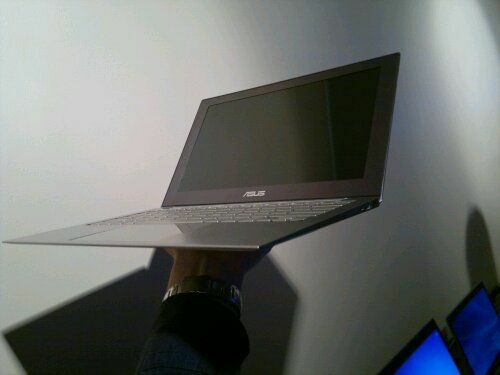 APC News Checks out the Asus UX21 Ultrabook, are excited! 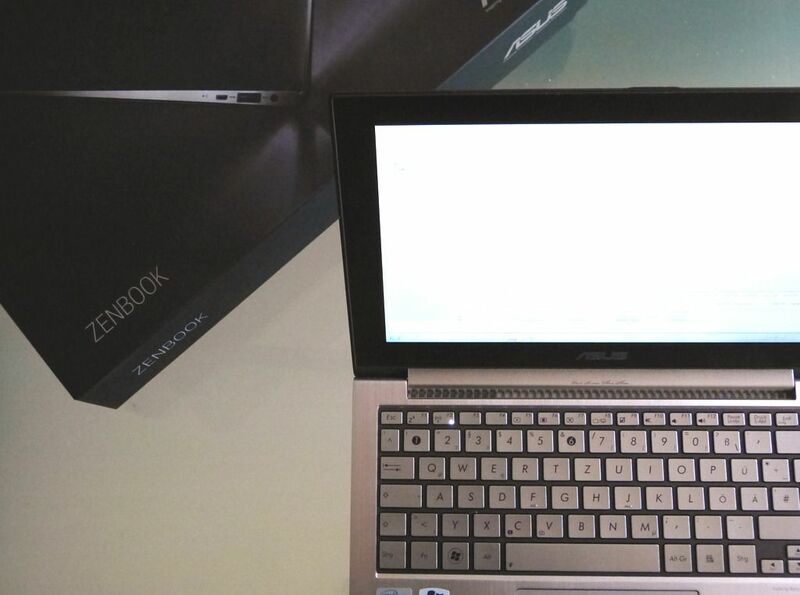 Calling it out as a challenger to the Apple MacBook Air, APC Mag seems very happy with the Asus UX21 Ultrabook they’ve recently had hands-on time with. 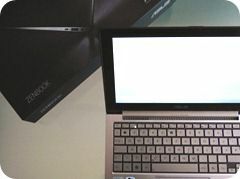 The article doesn’t go into any specifics about the testing done but does quote Q3 availability (Australia) and estimates a price competitive with the MacBook Air. Looks like we will have to wait a while to get specifics on the all-important battery life. They’ve published a gallery too, you can find the article and images here. 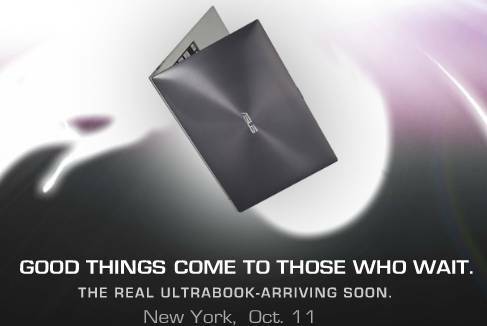 While I continue to test the pre-Ultrabook Series 9 here (don’t forget the live session tonight) news is starting to come in about availability of what should be the first true Ultrabook, the ASUS UX21. DigiTimes are reporting the news that’s come from an Asus product conference in China. 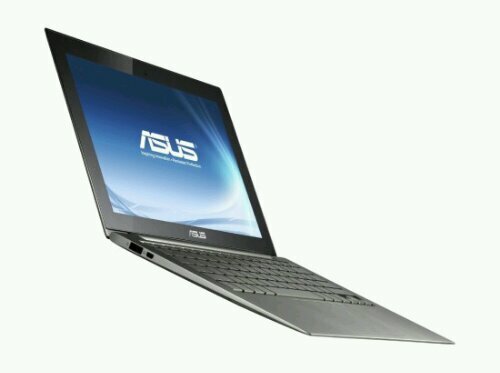 The UX21 is rumoured to use the Intel Core i5 2557M CPU at 1.5Ghz and at with the 11” screen should weigh in at a very portable 1.2KG. 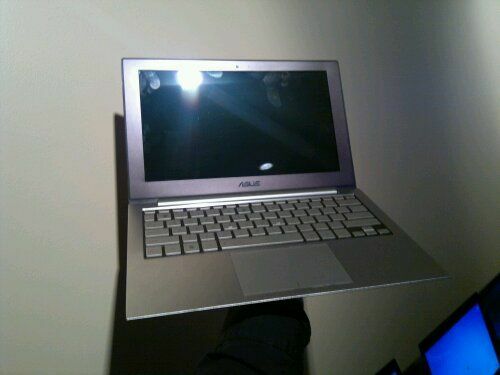 The price details are still unknown at this stage but we’re expecting between $800 and $900 for the 11.6” version. So when will all this goodness land? September. 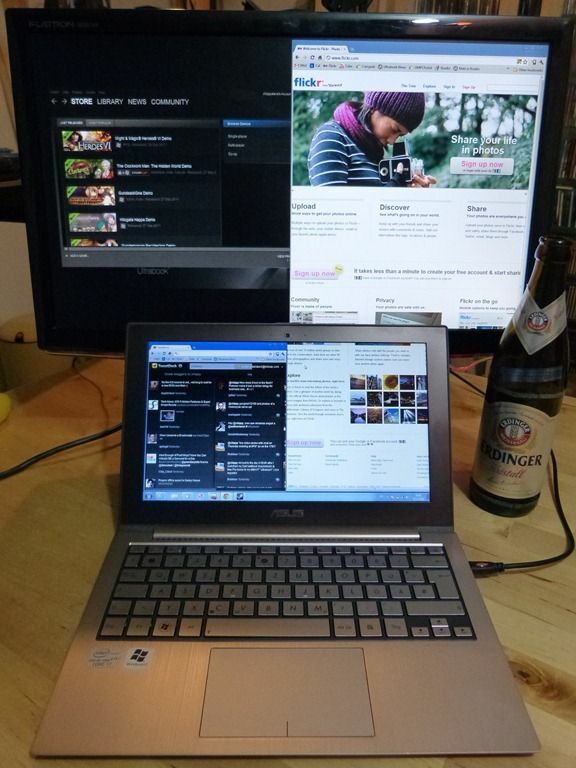 That’s about right for an IFA or IDF event launch and we’re likely to be at both of those events so stay tuned.